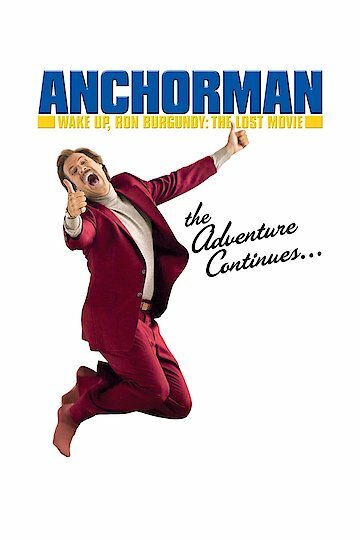 A delightful companion to the brilliant comedic film Anchorman, this film contains snippets and sub-plots that didn't make it into the full-length feature. News anchors Ron and Veronica spar their way through 1970s San Diego, making sure that Anchorman fans don't miss a minute of the comedy. Wake Up, Ron Burgundy: The Lost Movie is currently available to watch and stream, buy on demand at Amazon, Vudu, Google Play, iTunes, YouTube VOD online.